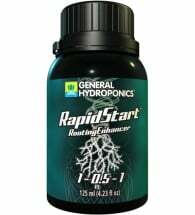 — to establish quick initial rooting, powerful growth and nutrient absorption, as well as the ability to resist fungus and rot. 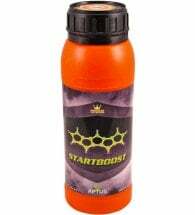 Root stimulators can also protect your transplants from shock. 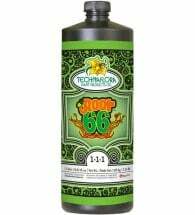 Find the perfect product for your growing needs here. 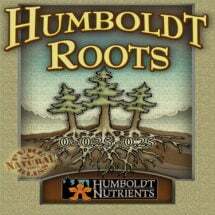 The larger the root structure, the more dynamically the plant can grow and function. 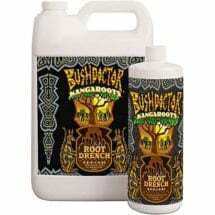 Use to develop vibrant and healthy root systems in all types of plants. 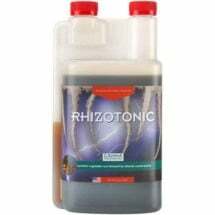 This revolutionary new product is designed to enhance a plant’s rhizosphere. 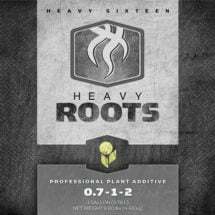 Specifically designed to expand the root zone resulting in larger yields. 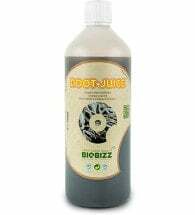 A natural and organic liquid inoculant used to encourage root mass development. 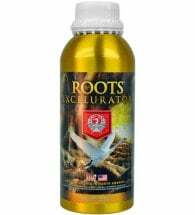 Concentrated plant extracts stimulate explosive root development and branching. 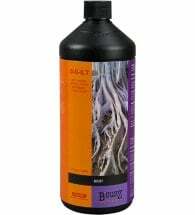 A powerful marine algae extract that promotes root growth and development. 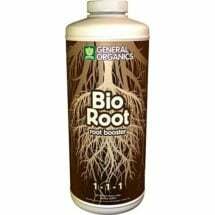 Promotes a well balanced root structure for overall plant growth and performance. 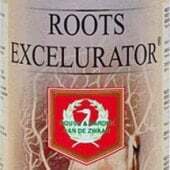 The best, most powerful root stimulator available in today's indoor market. 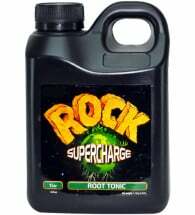 Provides the essential elements needed for a robust root system.